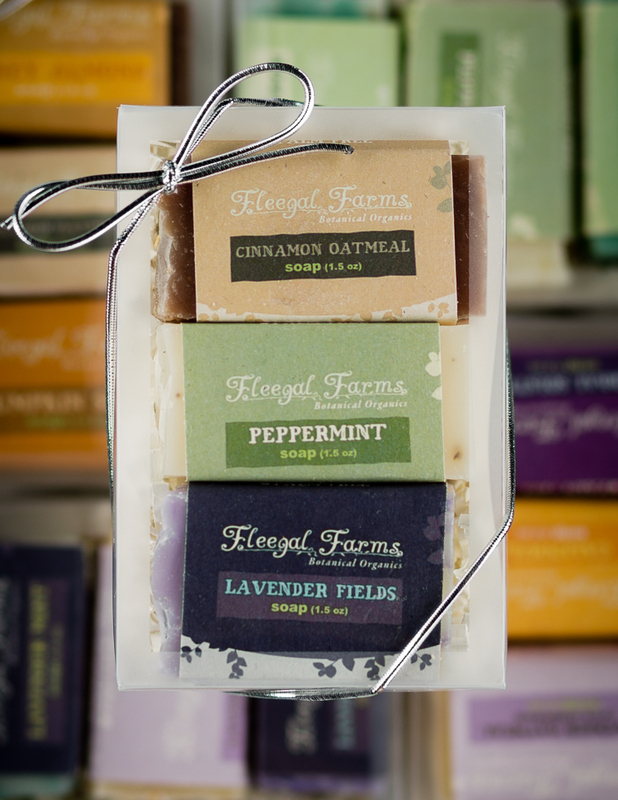 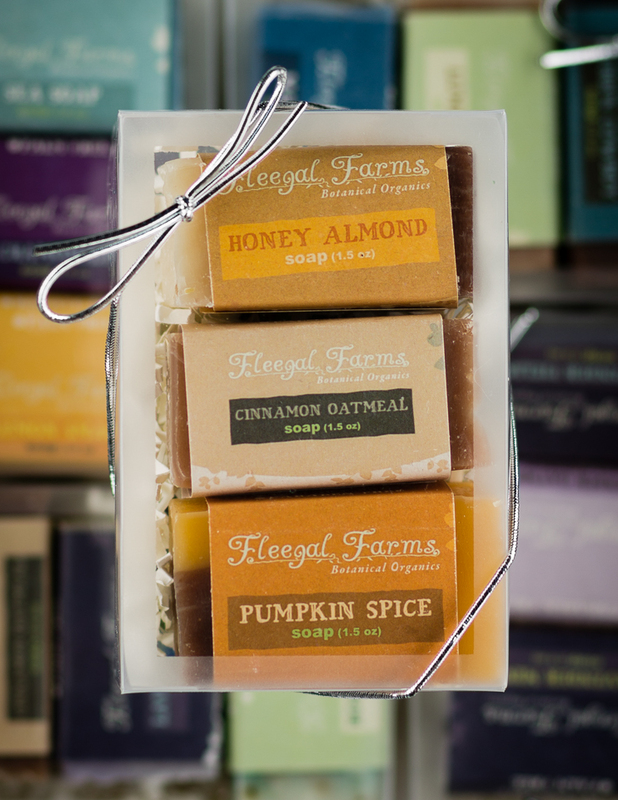 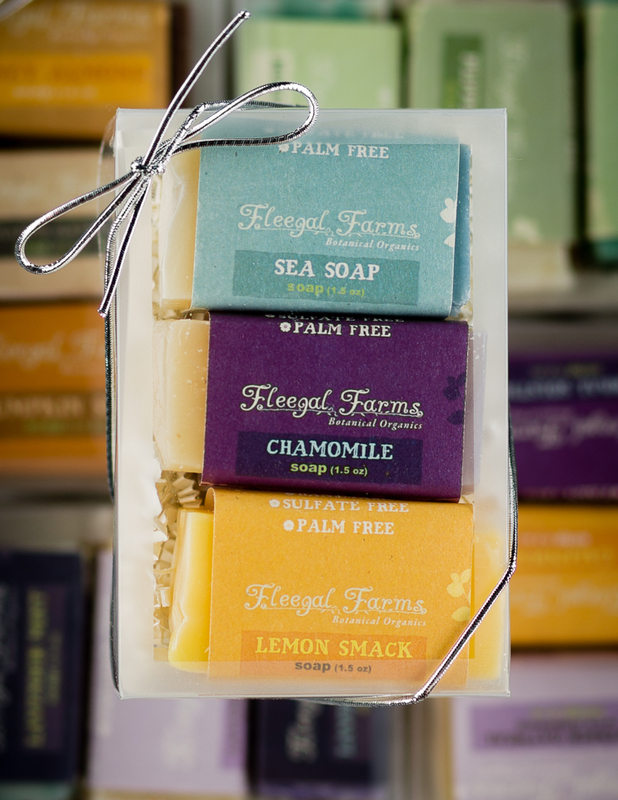 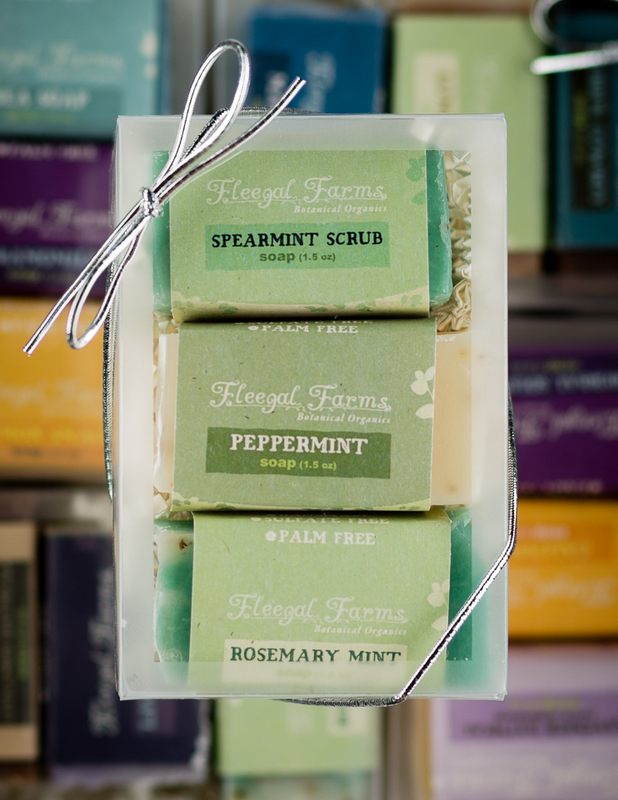 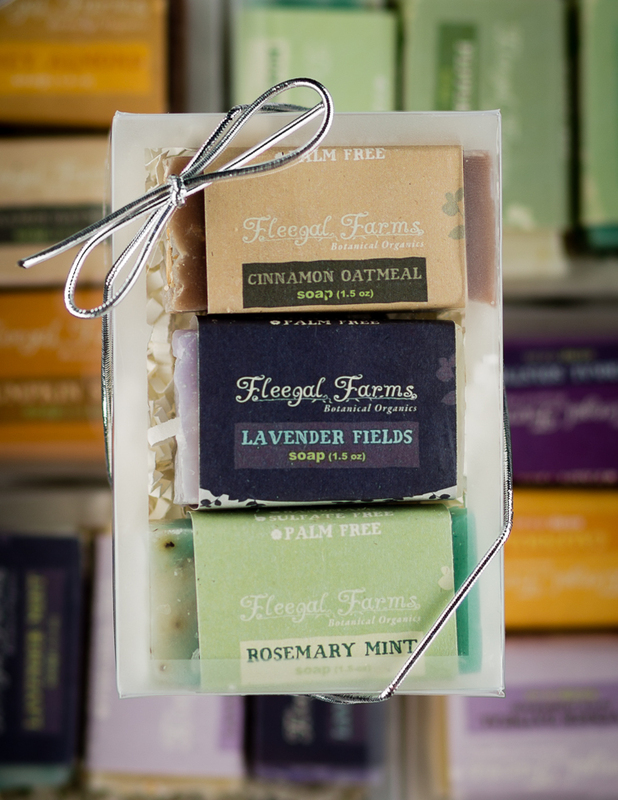 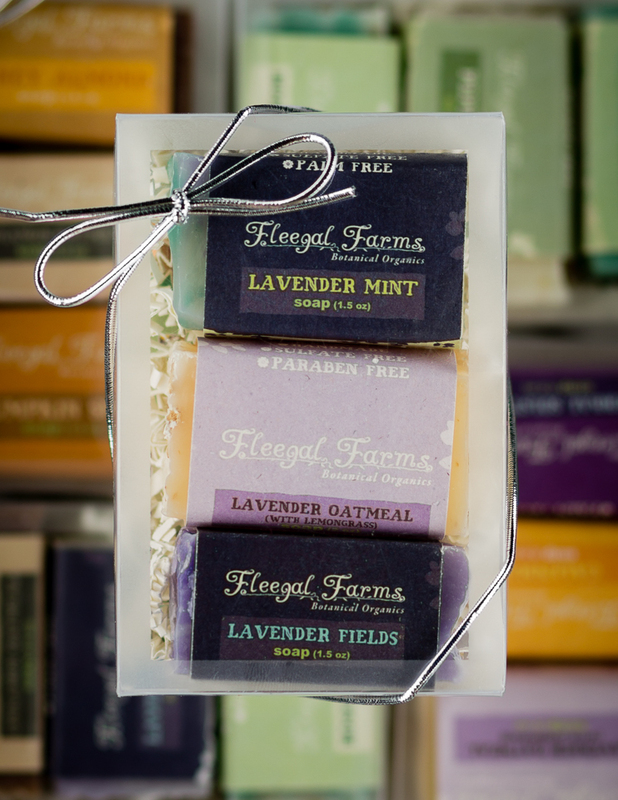 Home > Gifts and Accessories > 3 Bar Mini Soap Gift Set: Pick Three! 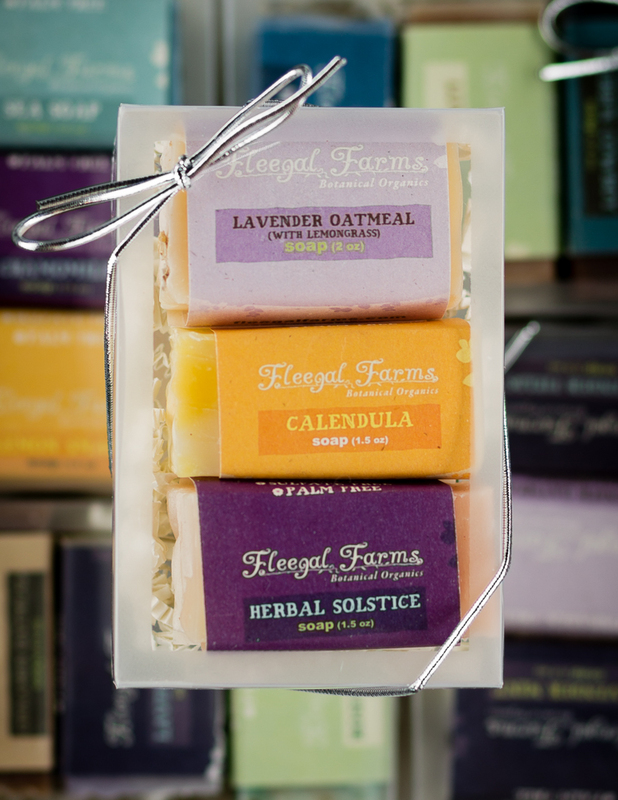 Select the three bars you would like for this set. 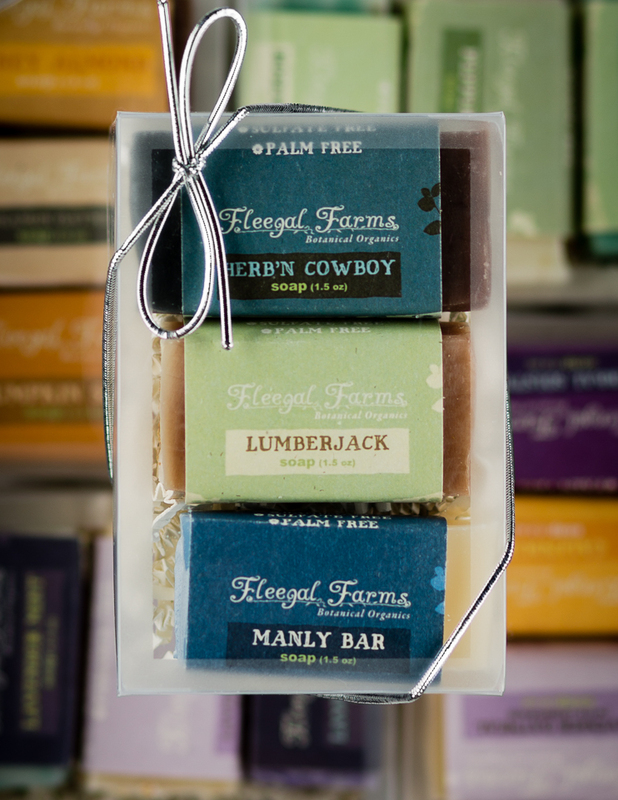 Mini bar options include Texas Springs, Sea Soap, Spearmint Scrub, Honey Almond, Gardeners Bar, Cinnamon Oatmeal, Peppermint, Calendula, Sweet Yuletide, Manly Bar, Lavender Fields, Lavender Oatmeal, Lavender Mint, Lumberjack, Herb'N Cowboy, Herbal Solstice, Rosemary Mint and Lemon Smack. 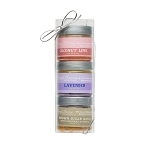 3 Scrub Gift Set: Pick Three!